Even if you never ride as fast as your motorcycle’s top speed, make sure you buy tires rated no less than your bike’s top speed. Doing so ensures that the tires will endure the maximum speed, load and inflation pressure. Your motorcycle performs as designed, and you get a better motorcycle ride. Avoid squeezing the wrong size tire on your rims. Doing so compromises tire performance and diminishes traction on the tire edges. 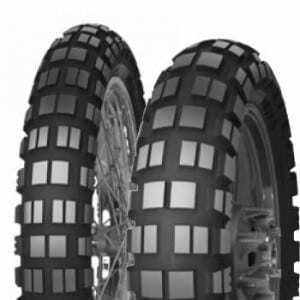 Buy the correct size tire for your rims for a better motorcycle ride. When your front and back tires do not match in shape and style, expect wobbling as your speed increases and loss of bike control. 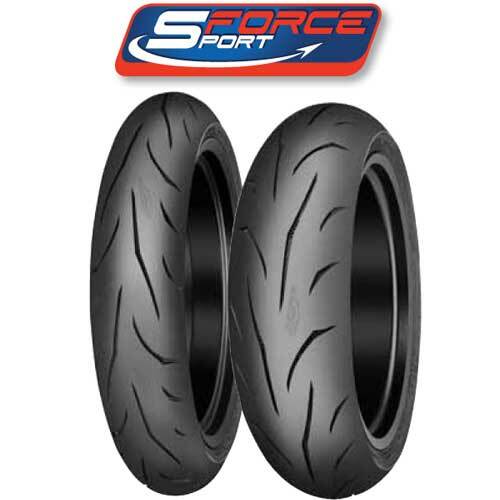 Make sure your tires match front and back for better motorcycle ride. 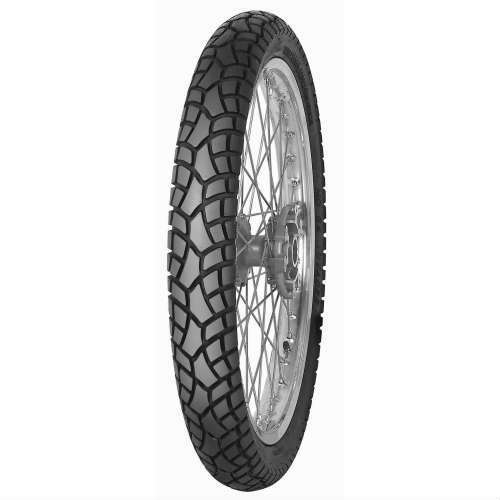 Tire requirements that meet your specific bike and riding conditions can be challenging. To avoid issues when you select tires for your motorcycle follow the tire manufacturers’ recommendations. They rigorously test for a better motorcycle ride. Your tire profile, round or v-shaped, affects the way your bike handles. Determine which ones you prefer for your motorcycle and riding conditions for a better motorcycle ride. The temperature and storage conditions where you store your tires determines how long they last and perform as expected. Hot, cold and sun exposure impact the tire carcass like perishable produce. Store your tires sealed like fruit in a temperature consistent space for a better motorcycle ride when you take them out. To avoid losing control of your motorcycle and possible injury, make certain the axle nuts are tight and the wheel secure. Grasp each tire at the front and rear. Attempt to rock the wheel on the axle. If you detect free play or slip, tighten loose nuts. If you can still rock the wheel, check for and replace worn-out bearings. Inspect your wheels and replace broken spokes. If you see cracks on the hub or rim, replace it. Check your wheels regularly for a better motorcycle ride. An underinflated motorcycle tire runs too hot and weakens the side walls. You ride on air. So check cool tire pressure often and maintain the recommended inflation for a better motorcycle ride. 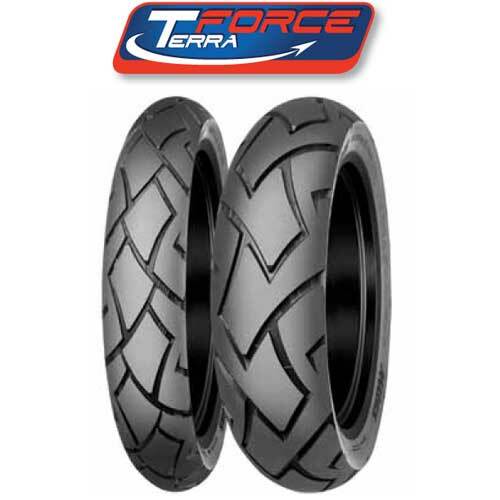 For new motorcycle tires ride them about 100 miles before a full-on maximum power run with hard cornering. Try this break-in strategy for a better motorcycle ride. Overloading a motorcycle tire beyond weight limits leads to tire failure. Keep the total of your weight, passenger, gear and accessories within your bike’s load limits for a better motorcycle ride.